I used to love that game as a kid, though it makes your arms hurt. I guess my love for red has carried over. Just a few thing from around my house. Dan keeps wondering why I want a red car. Maybe this is why. 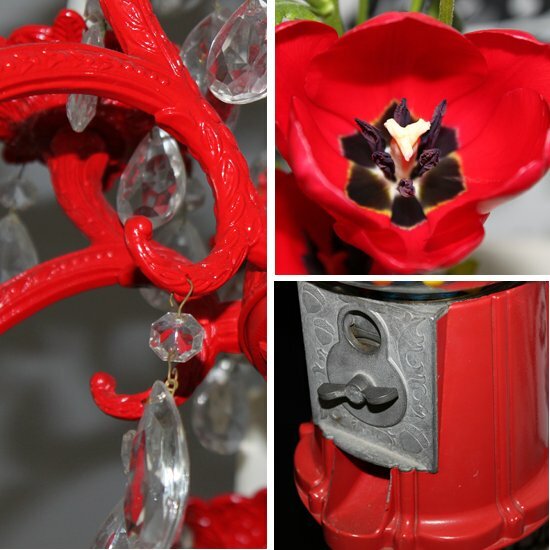 i LOVE that red chandelier!